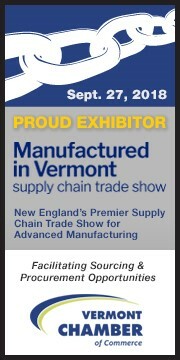 Blast & Wash Systems will be exhibiting in the 2018 Manufactured in Vermont Supply Chain Trade Show on Thursday, September 27 at the Champlain Valley Expo Center, Essex Junction, VT. We will be located in booths 614, 616. 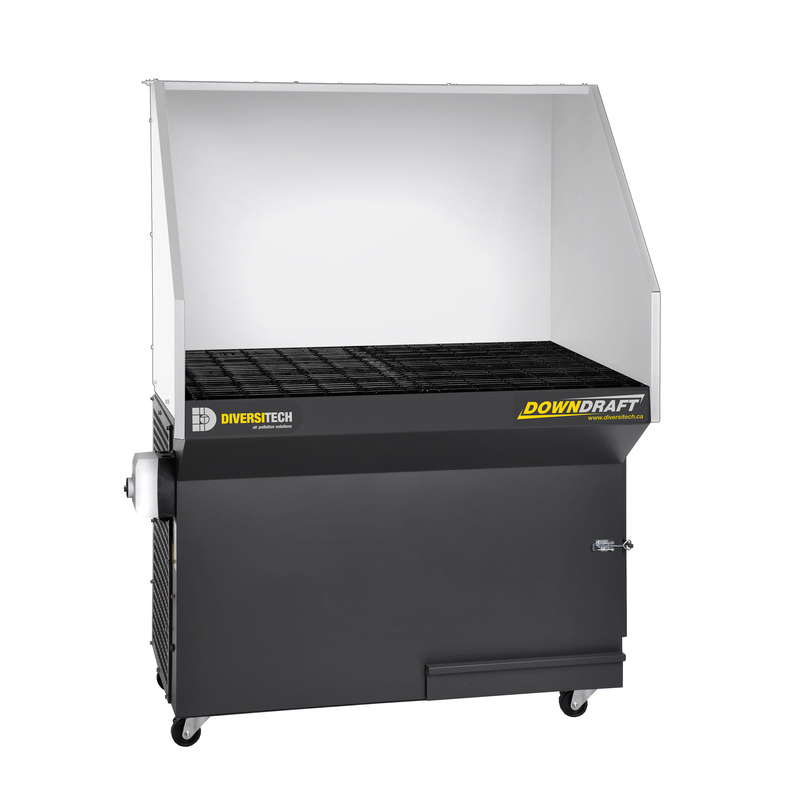 We’ll have blast, vibratory and air filtration equipment at the show. 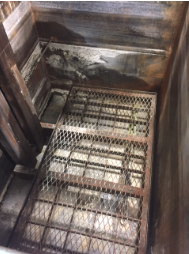 Equipment in the booth included a Blast it All industrial siphon blast cabinet with dust bag, Giant Finishing’s mini vibratory bowl and Diversitech’s dry 2’ x 4’ downdraft table designed for 110V. Visitors to the booth included Aerospace Alloys, Alpha Q Inc, New England Plasma, Manufacturing Solutions Inc, Bell Flight, Revision Military, Global Foundries, GE Aviation, FDC Composites, Marmen Inc, Strum Ruger, Fab-Tech, Aero Montreal, and Lockheed Martin. Press Release – Blast & Wash Systems Partners with Force Automation, Inc. Blast & Wash Systems announced today a partnership with Force Automation, Inc. in providing robotic integration for industrial parts finishing. 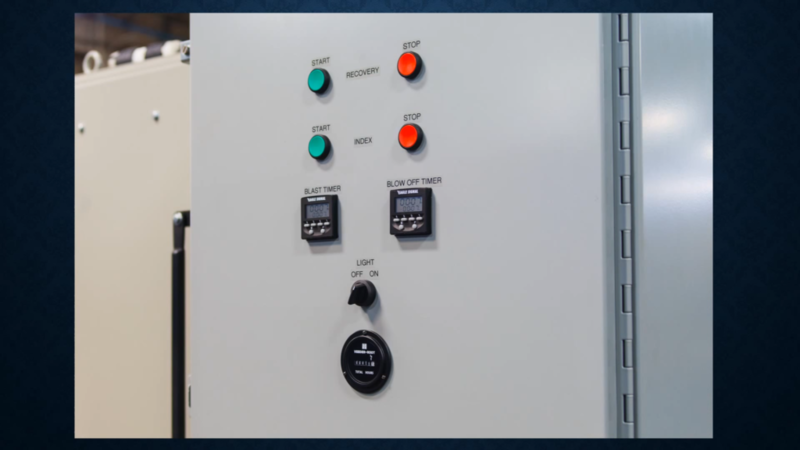 “We have found a natural synergy with Force Automation, Inc. They work in many of the same industries that we serve. They’ve build systems to robotically automate parts finishing for the aerospace, medical and metal foundry industries. 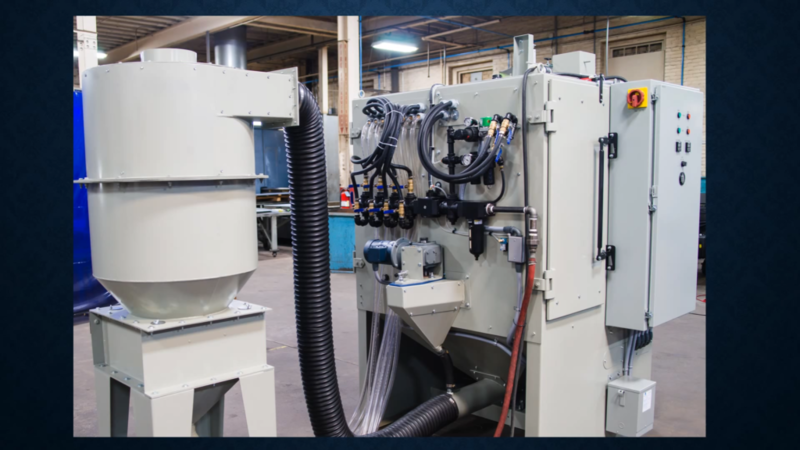 With this partnership, we now offer the next level of manufacturing…… robotic deburring, grinding, drilling, sanding, blasting and a host of finishing operations. 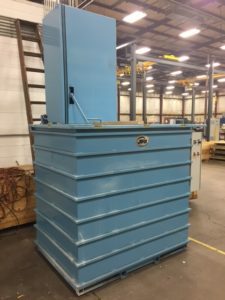 Blast & Wash Systems is a sales distribution corporation providing industrial equipment, abrasives, and services to the marketplace. 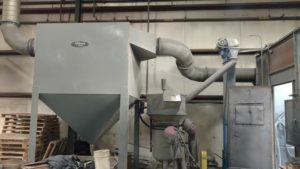 Equipment includes blast equipment, parts washers, industrial air filtration systems, ovens, inline finishing systems, paint booths, vibratory systems, blast rooms and solvent recovery systems. 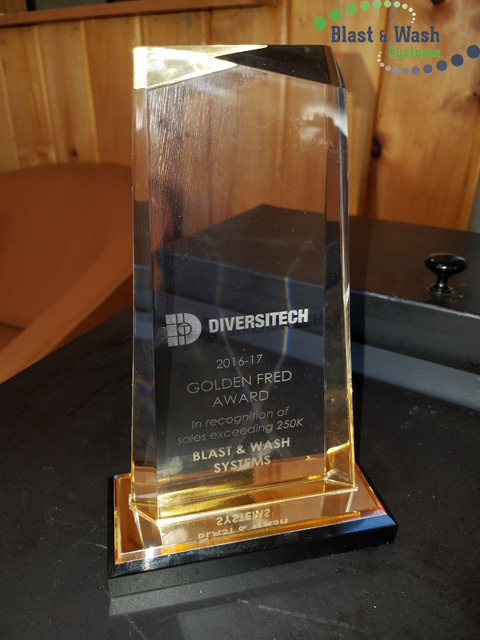 Blast & Wash Systems is proud to be the recipient of the 2016-17 Golden Fred Award by DiversiTech Industrial Air Filtration Equipment in recognition of our sales exceeding $250k! 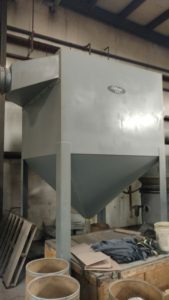 Contact Blast & Wash Systems about your industrial air filtration needs. Blast & Wash Systems is expanding its distribution territory/geographical coverage; added an engineering corporate partner and hired a senior management professional. Blast & Wash Systems based in New York State has distribution coverage throughout New England, New York, New Jersey, Pennsylvania and Ohio. With added personnel, we are now expanding into parts of the Midwest and mid-Atlantic States. 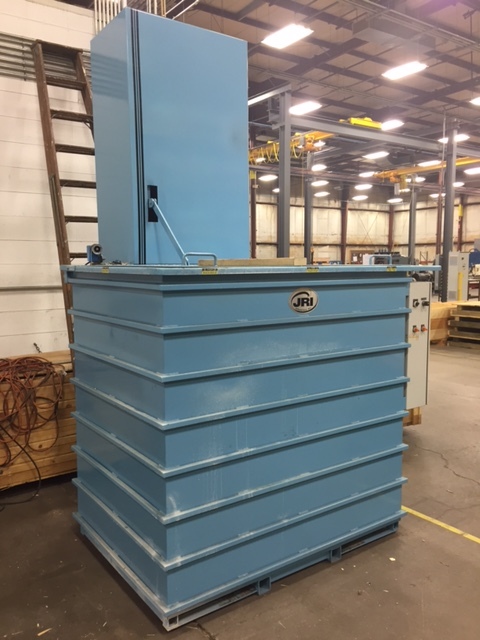 As of January 2017, Blast & Wash Systems partnered with Optimation Industrial Services out of Rochester, NY to offer engineering services and equipment integration to our product line. With the expansion, Mel Nye will be joining us to become the National Sales Manager of Blast & Wash Systems. Mel is a seasoned professional with 35 years of manufacturing experience. Mel has spent the past 10 years in senior management for the largest parts washer manufacturer in the country. His role within this organization included managing sales teams, managing distribution companies, service groups, and manufacturing facilities. Blast & Wash Systems is a sales distribution corporation providing industrial equipment, abrasives and services to the marketplace. 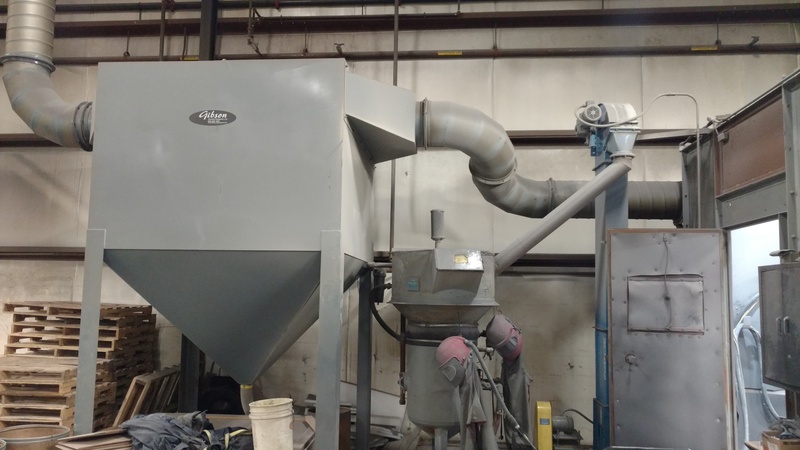 Equipment includes blast equipment, parts washers, industrial air filtration systems, ovens, inline finishing systems, paint booths, vibratory systems, blast rooms and abrasive supplies. 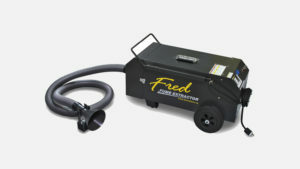 Standard equipment with custom designs… energy efficient impact blasting…in-line capability. 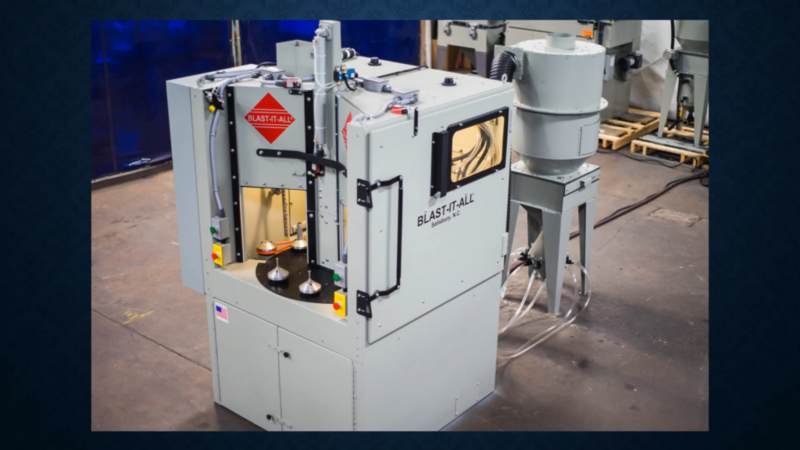 Designed for applications such as cleaning castings, forgings, structural steel, and heat treated parts, BLAST-IT-ALL systems give the finish needed and may be programmed to be tied in with existing controls or designed as part of any automated system with its own control unit. 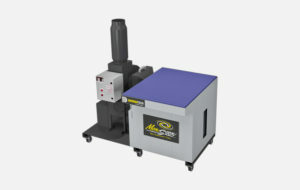 This new model is a dual room abrasive machine. One side is a blast room, the other is a blow-off room. 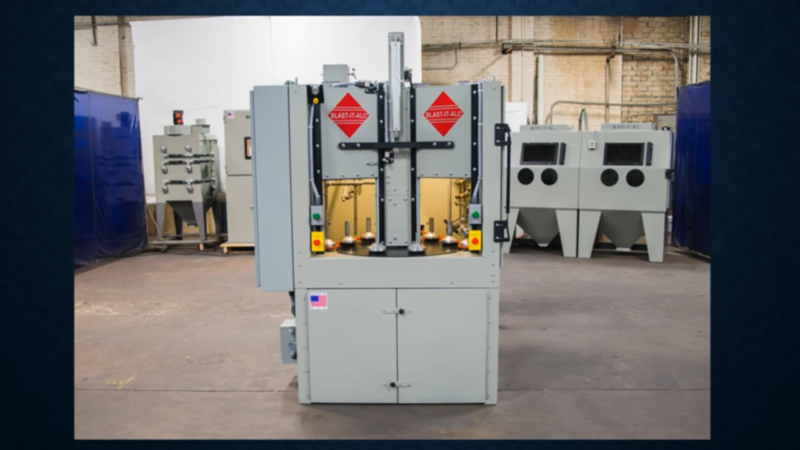 This is a high end piece of equipment designed for continuous operation. Cabinet view from front. Dual side-by-side blast rooms. Notice the viewing window on the right side. Operator’s control panel. Solid state logic boards. Reclaim hose and rear panel. 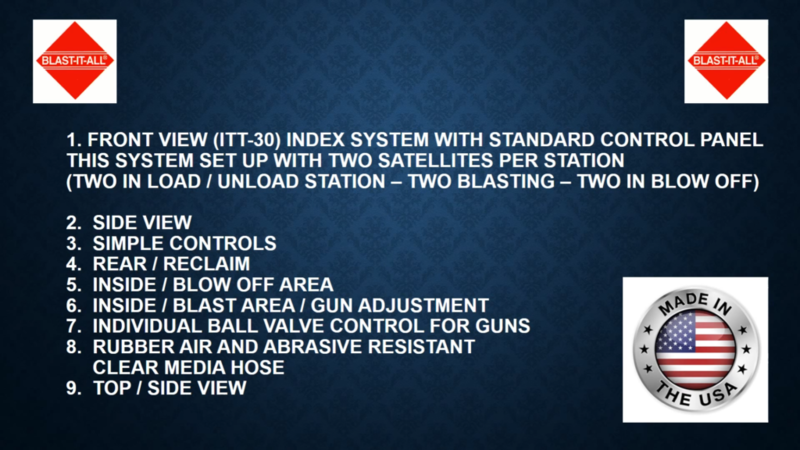 Interior equipment. Easy replacement and maintenance. 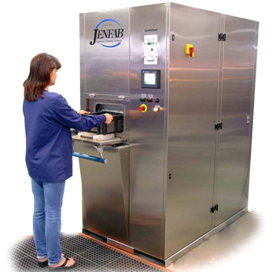 JenFab 360-1 older model in great shape! 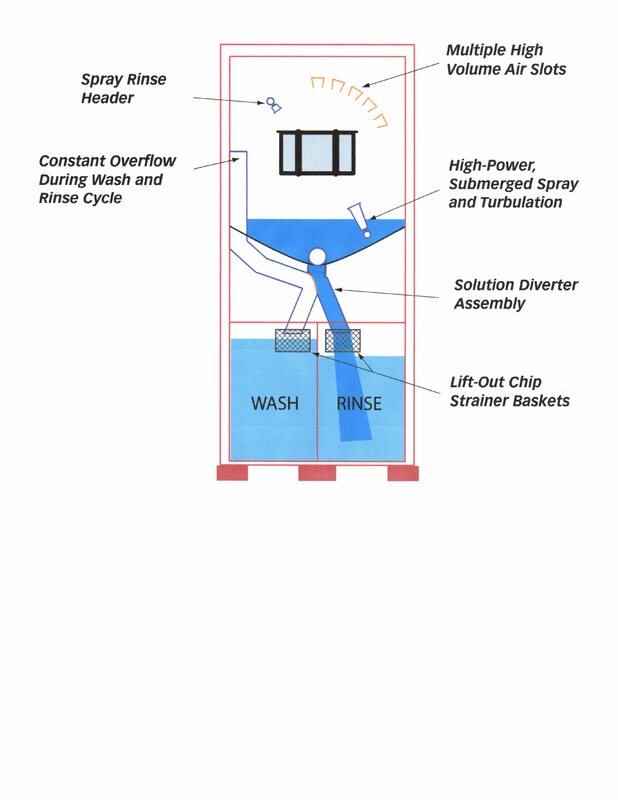 The fresh water spray rinse maximizes removal of washing chemistry by providing a fresh water rinse after the rinse tank rinse cycle. 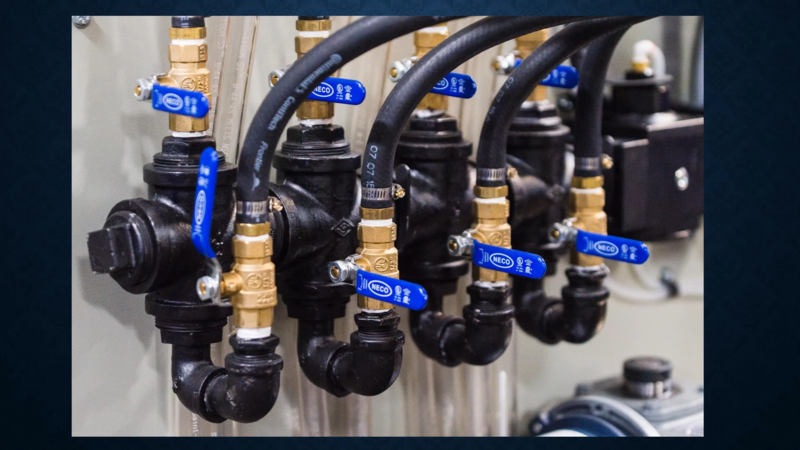 The fresh water rinse option includes an additional water line, separate spray bar in the wash chamber, and a program-controlled solenoid valve. Fresh water rinse water flows to the rinse tank, and the overflow flows to the drain line. 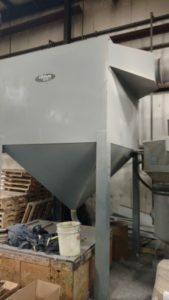 Provides rocking motion of the basket from 0 to 75 degrees on each side of center to enhance cleaning of delicate parts or parts that that cannot be rotated. 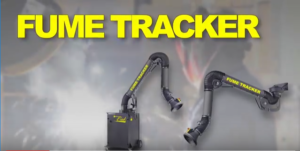 The system enables control of speed and degree of rocking action. 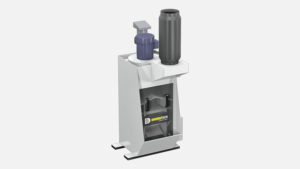 Single Stage Immersion Dip Tank cleaning system with 3” stroke. Machine well maintained/ in excellent condition. Blast & Wash Systems will be an exhibitor at EASTEC, New England’s premier manufacturing exposition, returns May 16-18, 2017. With more than 500 exhibitors, complimentary conference sessions, industry keynotes and much more, EASTEC is an event dedicated to keeping northeast manufacturers competitive. It’s where manufacturing ideas, processes and products that make an impact in the northeast region, are highlighted through exhibits, education and networking events. The event offers a unique chance to connect with resources that can solve your company’s most pressing problems, improve productivity and increase profits. 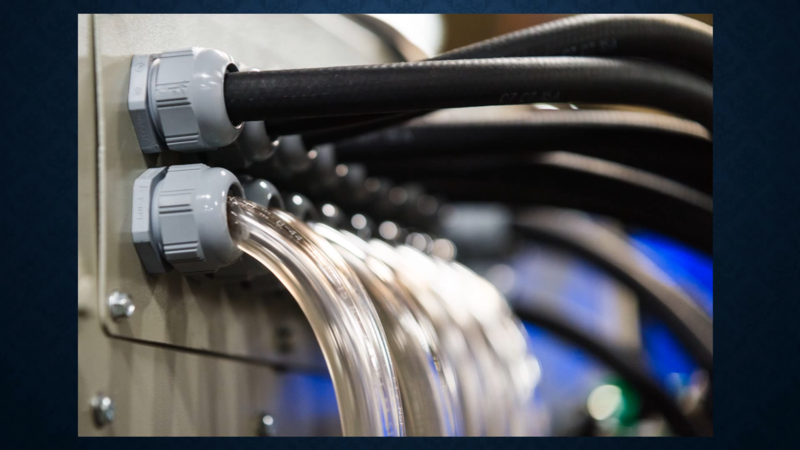 It’s clear why so many business owners, engineers, designers, production managers and purchasing executives attend EASTEC to keep their operations current. 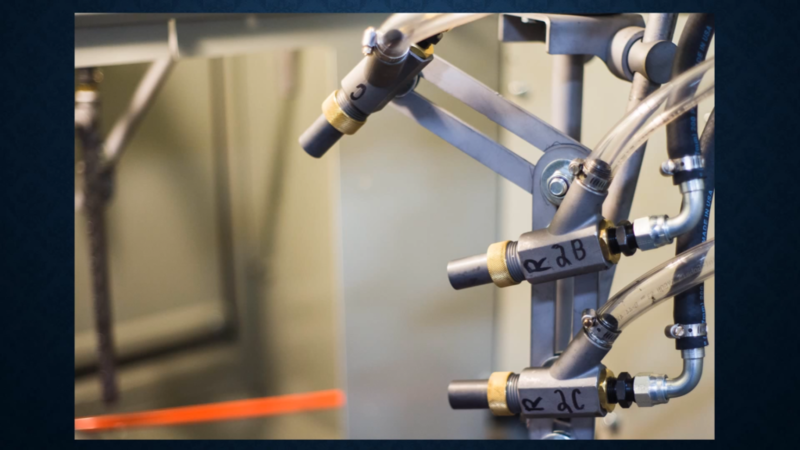 EASTEC brings human ingenuity and manufacturing brilliance together. Make sure it’s part of your strategy and reserve the dates on your calendar! 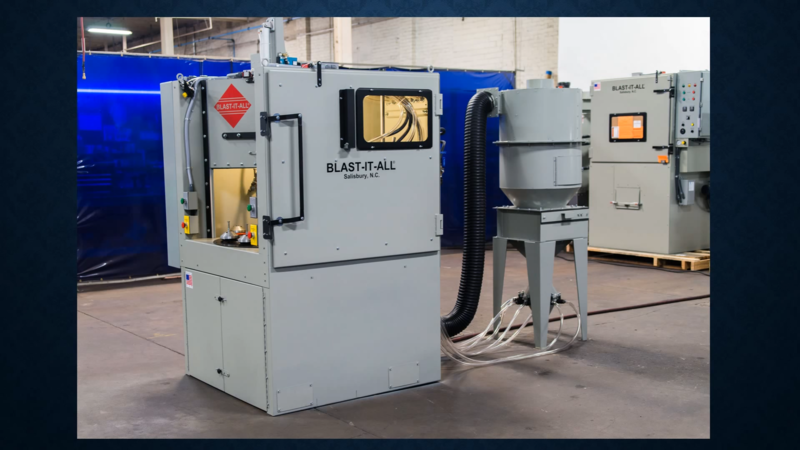 Blast & Wash Systems will be showcasing the largest finishing equipment booth at EASTEC 2017, featuring nine pieces of equipment on display & for sale. Air Blast parts with aluminum and plastic media at the show! Bring your parts and we’ll blast em! 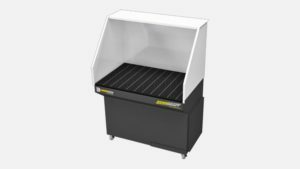 Parts washer cabinet style – wash, rinse, and dry. 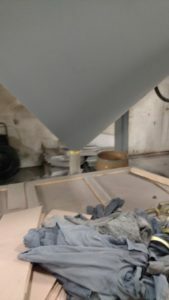 Rotary drum wash for high volume CNC parts and fasteners. 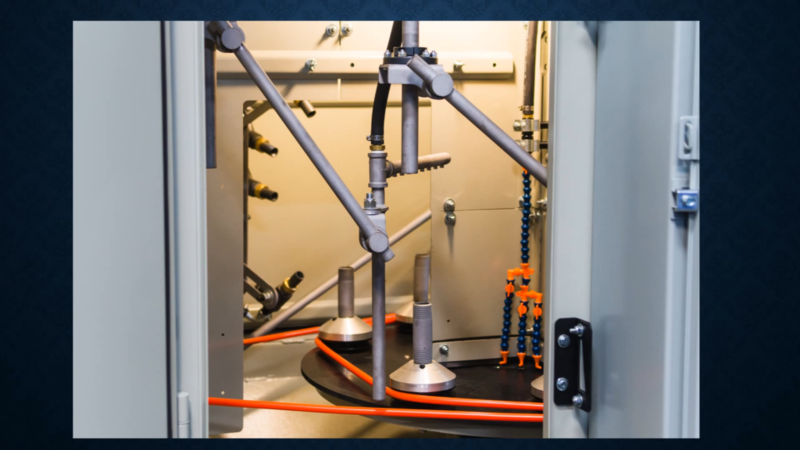 Blast & Wash Systems offers the right equipment for manufacturers to solve part finishing problems. 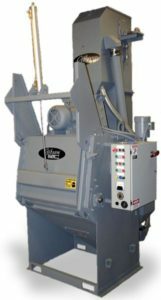 Armed with over 20 major manufacturers of finishing equipment we bring the best solutions like no other! Our team has 80 combined years of manufacturing experience. We are happy to announce that our coverage has expanded nationwide! Whatever your finishing need, and now no matter where, Blast & Wash can provide you with the solution.